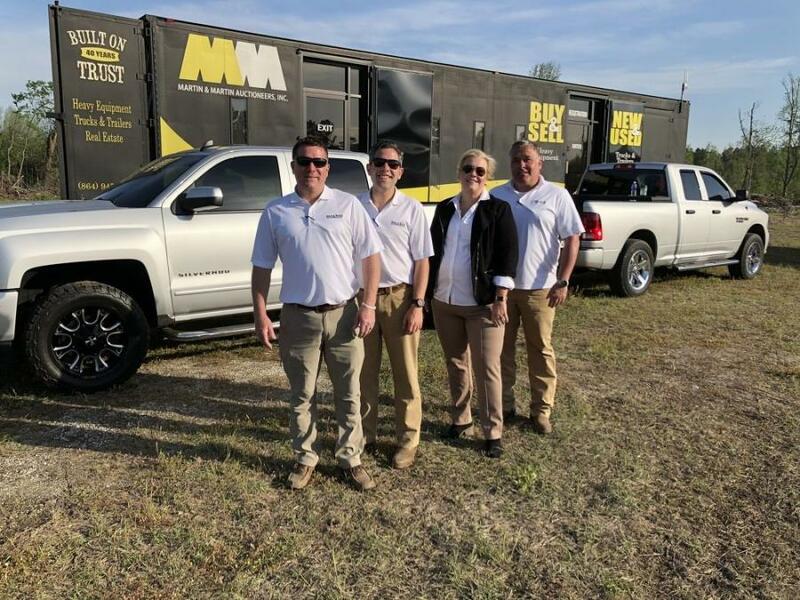 Part of the Martin & Martin Auctioneers team (L-R) includes Jason Smith, Jared McGaffee, Jennifer Upton and Matt McGaffee. 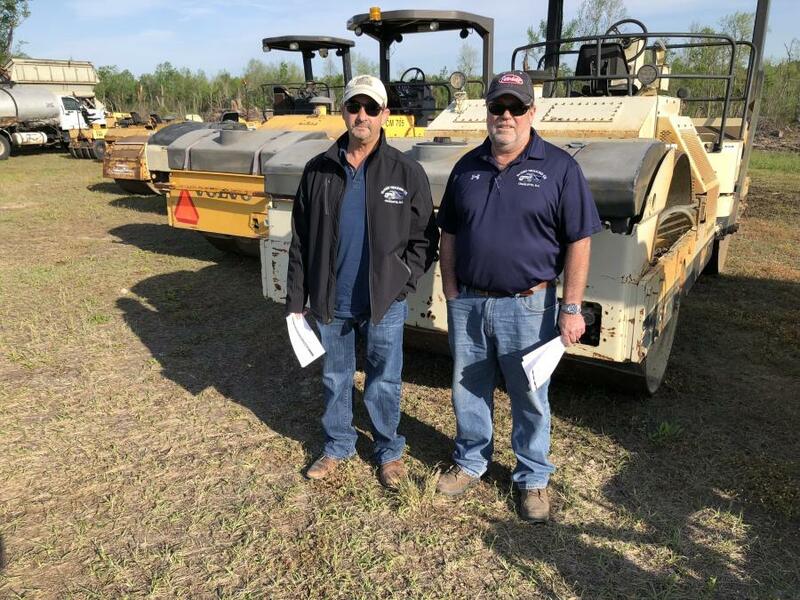 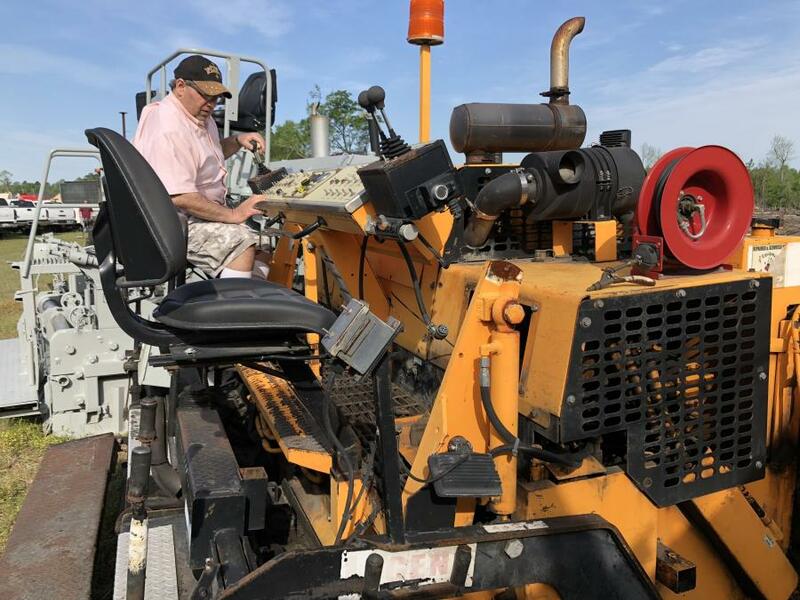 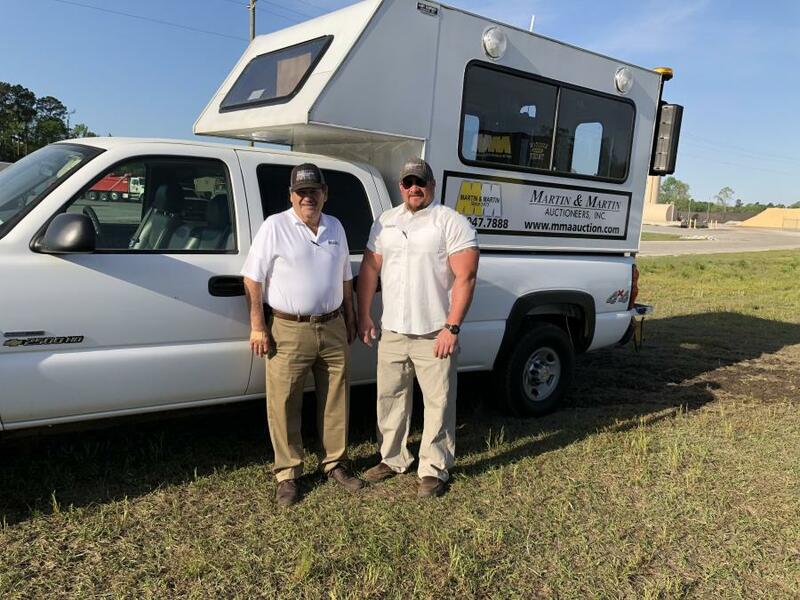 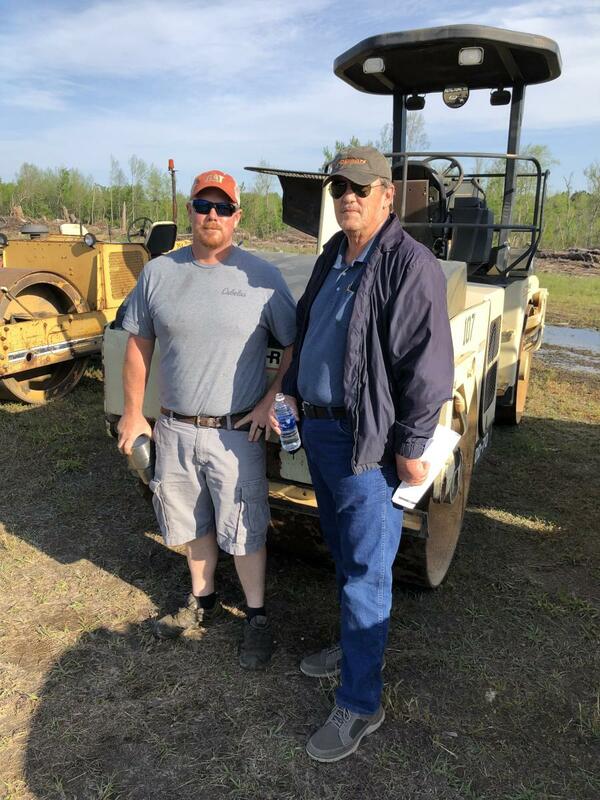 Martin & Martin Auctioneers held an absolute auction April 18, 2018, for Palmetto Corp.
Palmetto Corp. recently purchased a new fleet of equipment and, as a result, were in the market to sell surplus equipment. 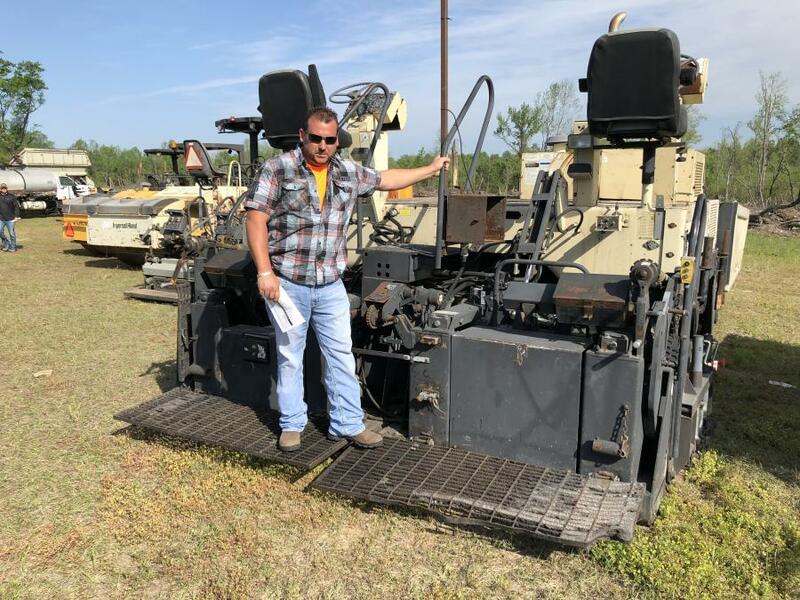 Machines up for bid included trucks, paving equipment, wheel loaders, trailers, screens, road tractors and more. 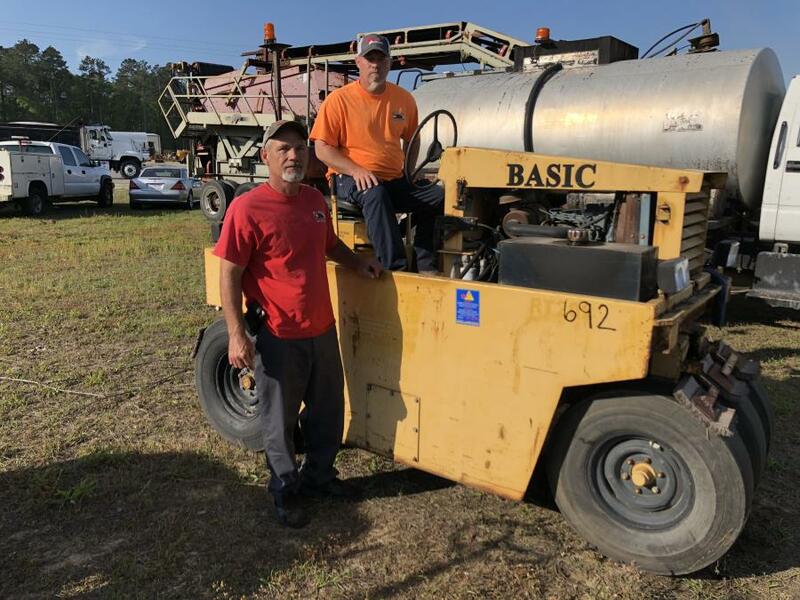 The auction was held at Palmetto Corp's 1115 North Williston Rd. 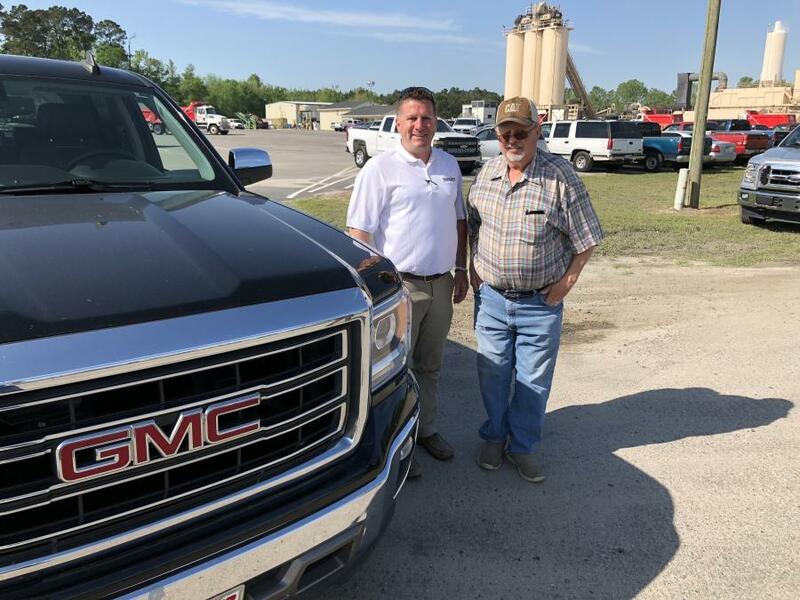 location in Florence, S.C. 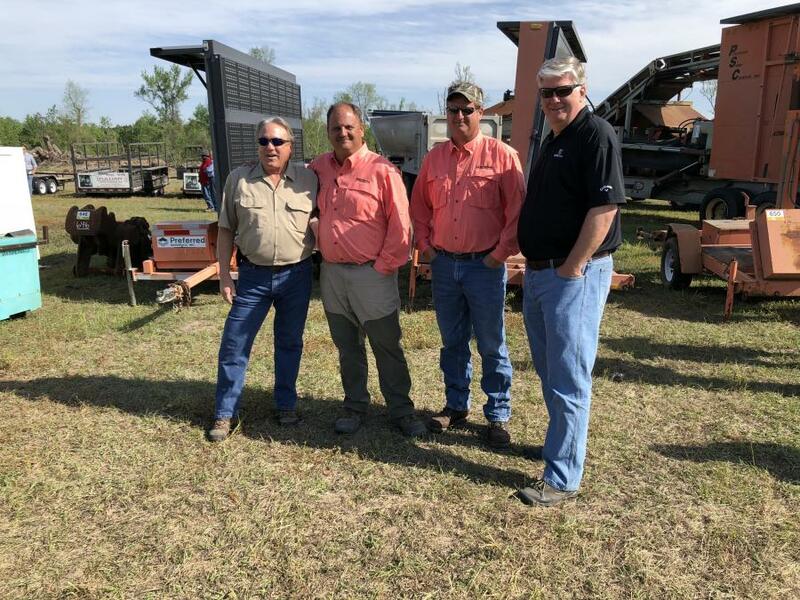 Bidders attended from many southern states and Internet participation was brisk.